We are engaged in offering the best quality of Agricultural Pesticides to our customers. New Claim Organic Pesticide are more environmentally-friendly and safer for the user. Most organic pesticides break down naturally, reducing the chance of polluting or contaminating the soil or water. When applied correctly, they can be very effective at pest control as well as useful in larvae control over all vegetable. Suitable for use in any crops including field crops /all vegetable. Can be conveniently applied at sowing time or at growth time. Bulk packing options also available as demanded from us. 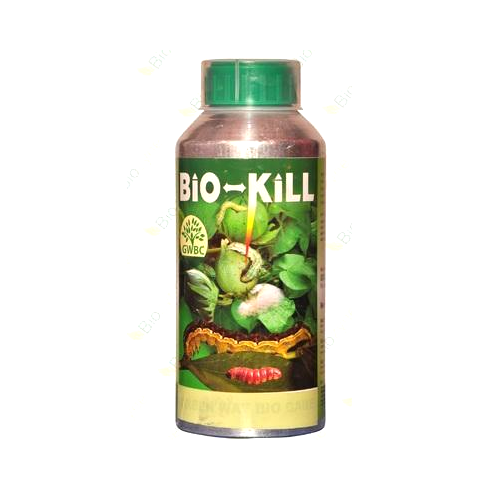 Bio-Kill Can control in all types of larvae controller. 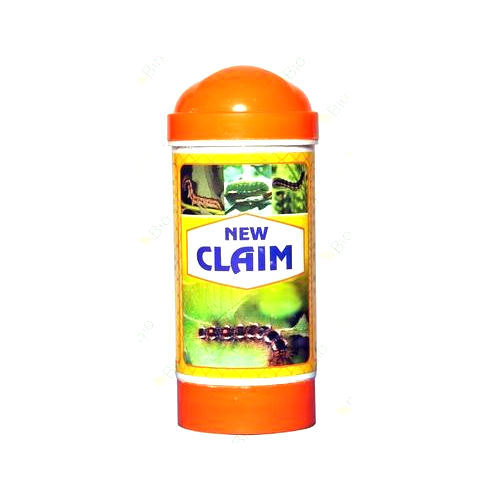 We introduce to our clients New Claim Pesticides, which works against fungi, nematodes, insects, pests and other organisms for protecting the crops. Apart from this, our professionals scrutinize these pesticides during various stages of the production process to ensure that these are flawless. 20 ml in 15 litre water. 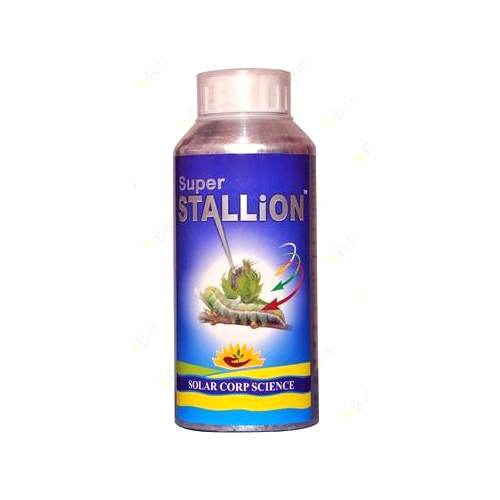 Super Stallion Pesticides are ideal for protecting farms from the attack of pests and insects. Super Stallion can control all types of a caterpillar on any vegetables, field and horticulture crops. Shoot control fruit and shoot borer, Heliothis, Spodoptera and all types of worms on any crops at all stages. Its is basically use on brinjal, cabbage, cauliflower, and vegetables. Trishul Organic Pesticides can control in all types of larvae controller. It also contains all crops and vegetable hence after spray plant develops its diseases resistance power. It will clear all types of curling on any leafs within 48 hours. 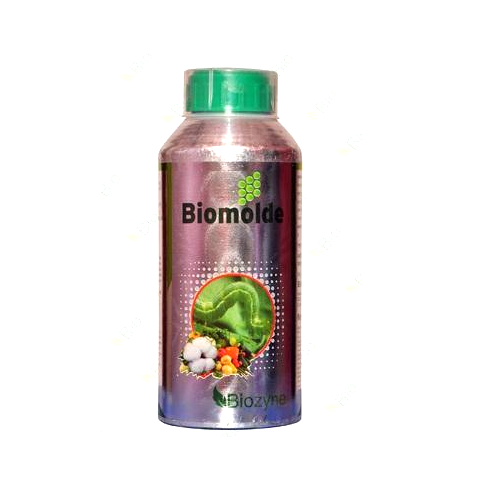 Biomolde Organic Pesticides can control all types of the caterpillar on any vegetables, field and horticulture crops. It controls fruit and shoots borer, Heliothis, Spodoptera and all types of worms on any crops at all stages. 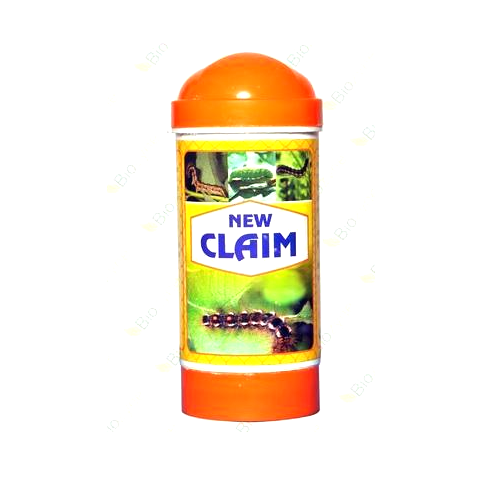 It is basically used on brinjal, cabbage, cauliflower and vegetables.